If you’re a builder, you’re familiar with the numerous tool, material, vehicle and equipment costs that are needed to get things done, and how cash flow problems, whether they’re due to bad weather, customers not paying invoices or anything else, are sometimes unavoidable. Tradies are faced with the challenge of needing to stay on top of their industry, while simultaneously dealing with all the problems of a small business and remaining competitive in their area. Low on docs? no problem! All Back2Business products are available to self-employed individuals and anyone else who might not have full financial documentation. No matter what your needs, we have the options to help your business thrive. Small businesses are at the heart of Back2Business finance. We’re also small business people, and offer over 30 years of experience in this area. Coupled with our exceptional range of solutions and dedicated focus on your needs, B2B is one of Australia’s most outstanding small business financers. 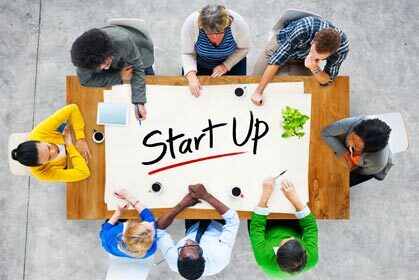 There’s only one way to successfully launch a start-up, and that’s by doing it right the first time. You only get one chance at a first impression, so make sure you’re ready to create an impact before going live. We’re small business people with over 30 years of experience and a complete focus on delivering the best possible financing every time. Every single package will be customised to your requirements and in line with a versatile range of options. Unexpected challenges and unfortunate short-falls are often part of the territory for small businesses and self-employed individuals. As such, the best way to make sure your start-up or company will stand the test of time is to cover all your essentials and ensure that you have what you need to operate effectively. That’s why Back2Business finance is offering low-doc loans to help your business get ahead. 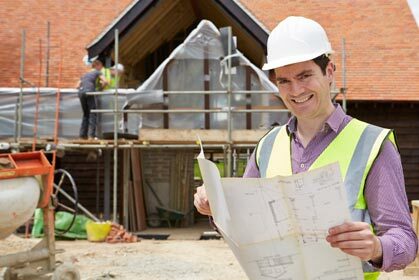 The problem with big bank financing and most traditional lenders is that they try to use a one-size-fits-all approach. 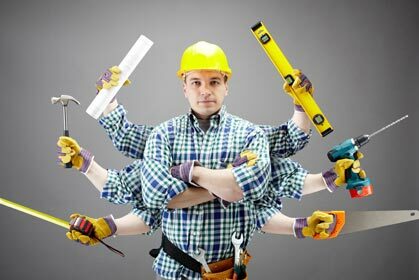 If you need a low-doc loan, start-up or small business financing, cash to pay your contractors, immediate repairs, fitouts or anything else, we have a specialised solution with great benefits for you. Learn more aboutwho we can help , and find out how we’ve ensured that people in your situation were able to get right back to business and on the road to success. From start-ups to established small businesses, tradesmen to white collar service providers and everything else. Our goal is to offer any self-employed individual or small business owner an efficient, streamlined, superbly-tailored and exceptionally affordable solution. Whatever challenge your business is facing, we’ve probably seen it before. We’ll work with you to put together the perfect solution. Explore our unique products and find the one that best suits you. From the quick and straight-forward Tradie Cash packages, designed for essential building material, tool and equipment purchases, to the adaptable Flexi-Business loans that can be tailored to any circumstance, we have a solution for you. All of our packages are different, but they also have a few things in common. Available as either unsecured or secured loans. Quick processing, usually in the space of 24 hours. Flexible payments across a timeframe that works for you. Give us a call or contact us online to get all these benefits and more in a package that’s tailored precisely to your needs, and with flexible terms to fit your business requirements.